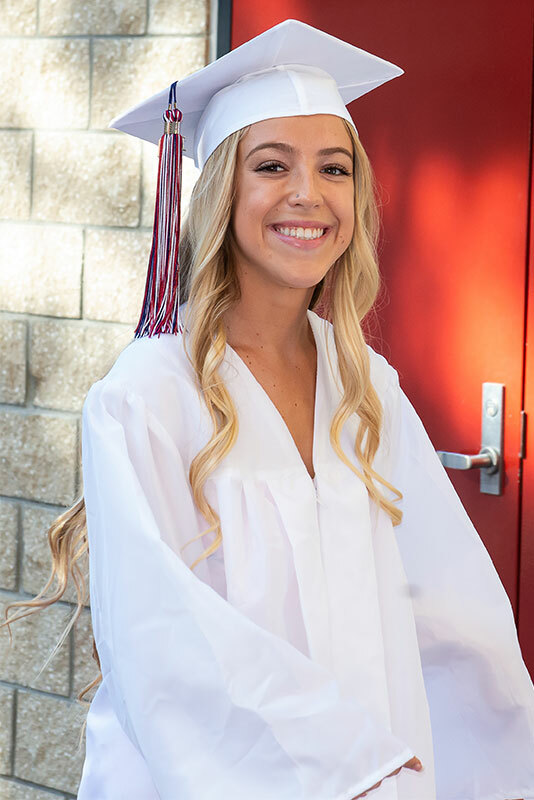 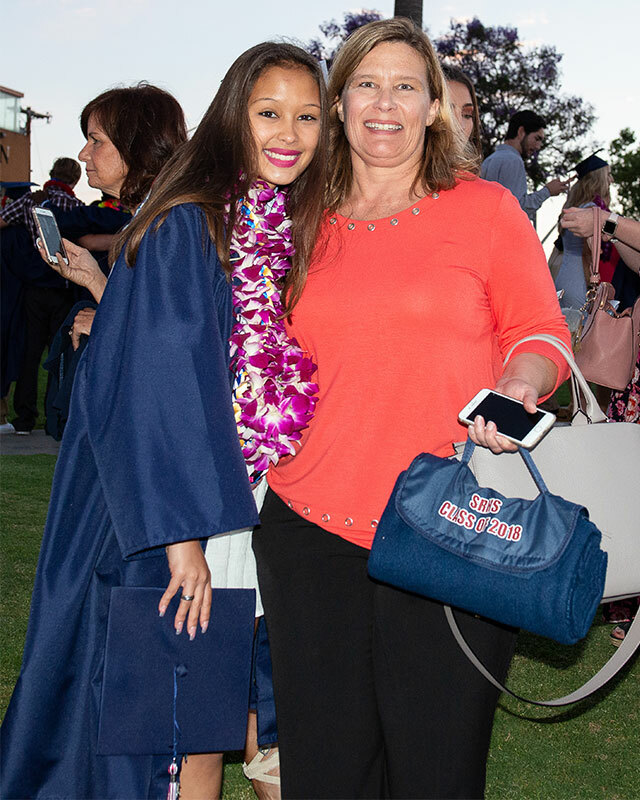 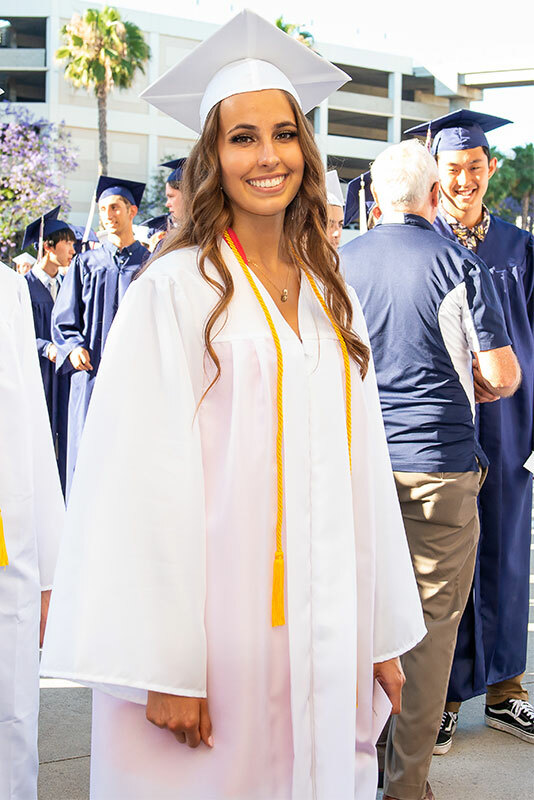 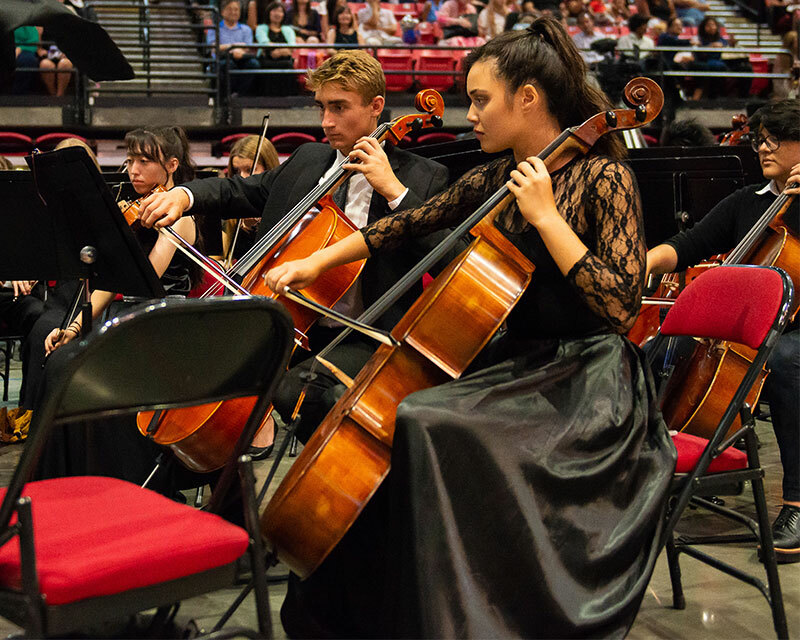 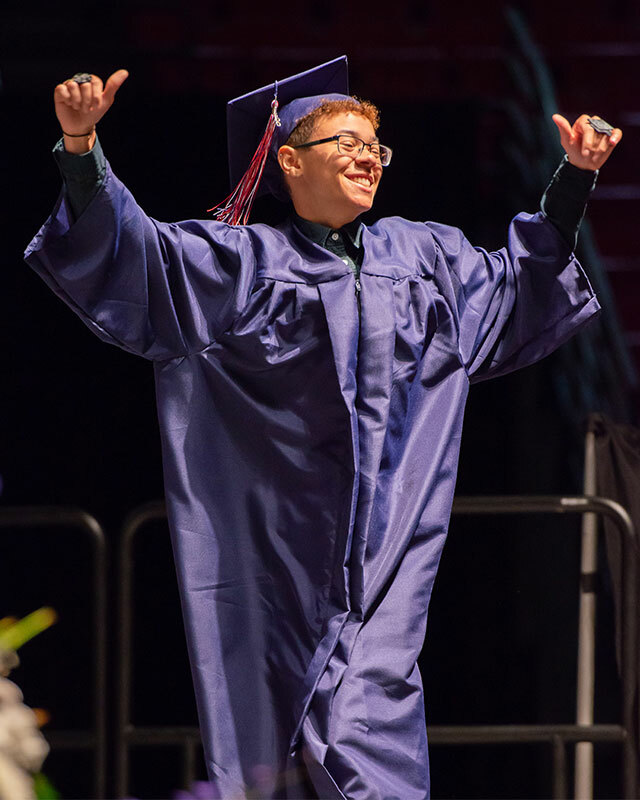 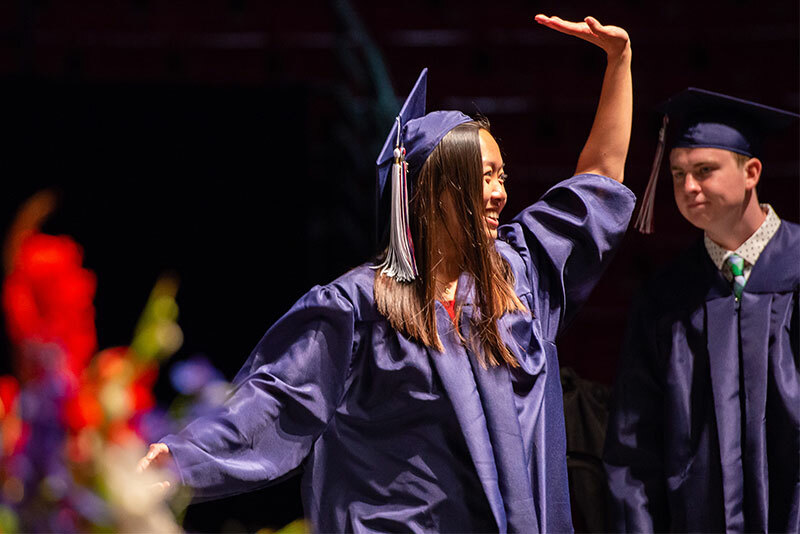 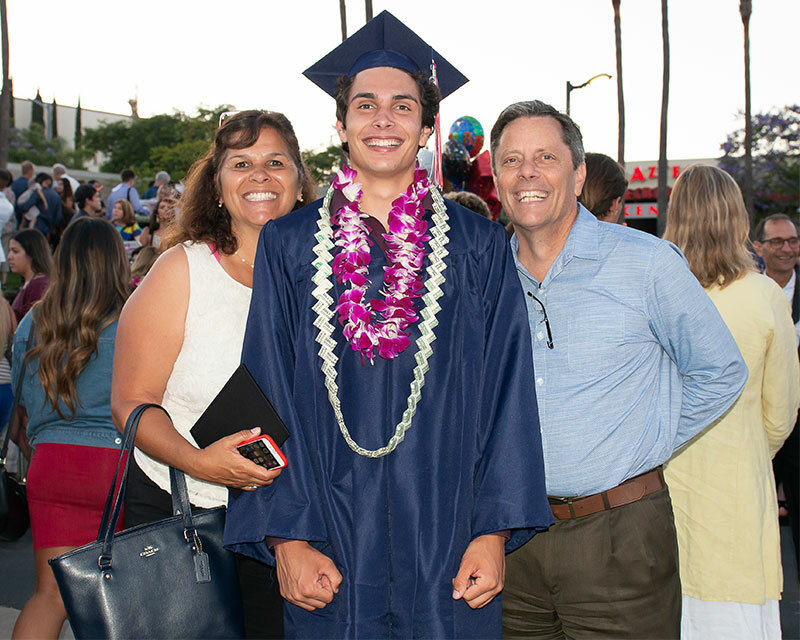 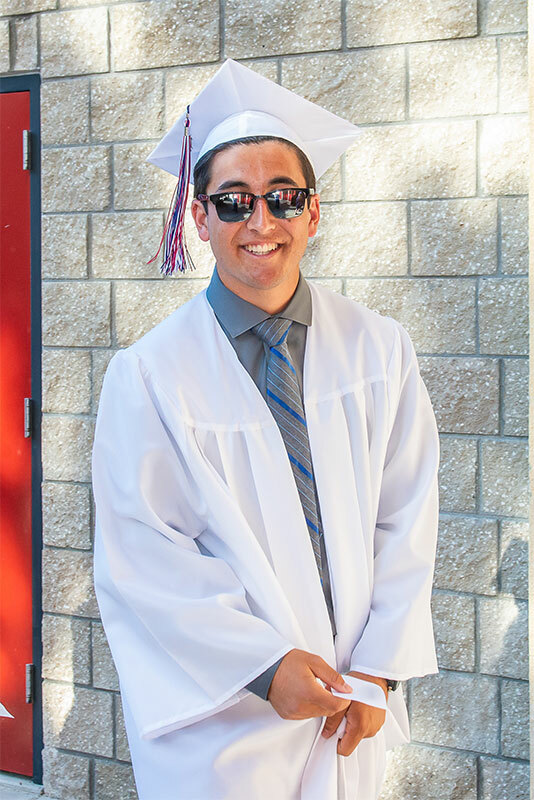 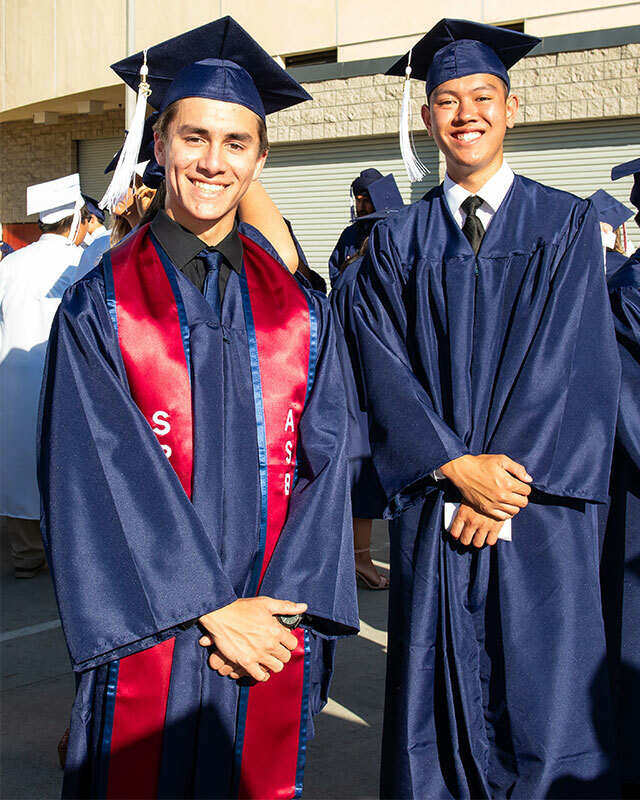 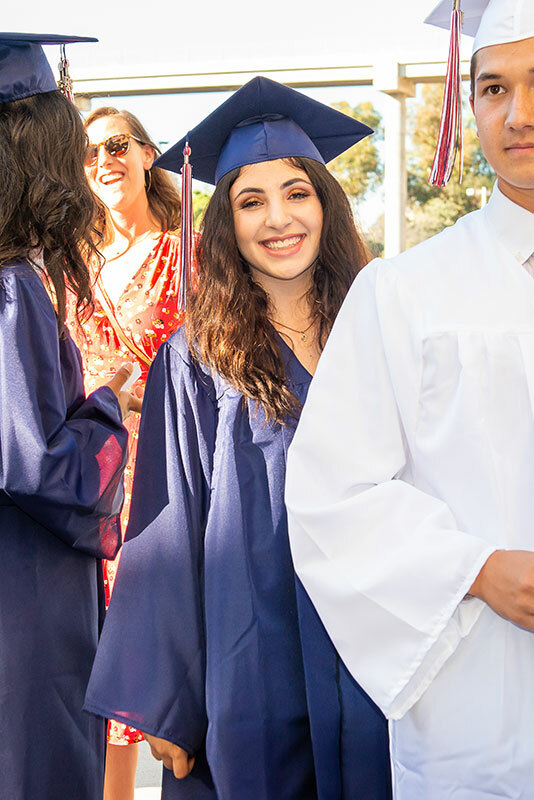 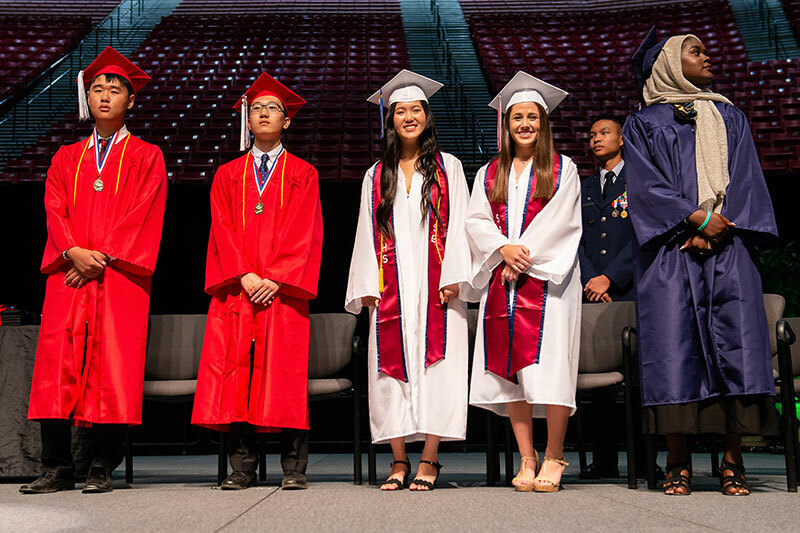 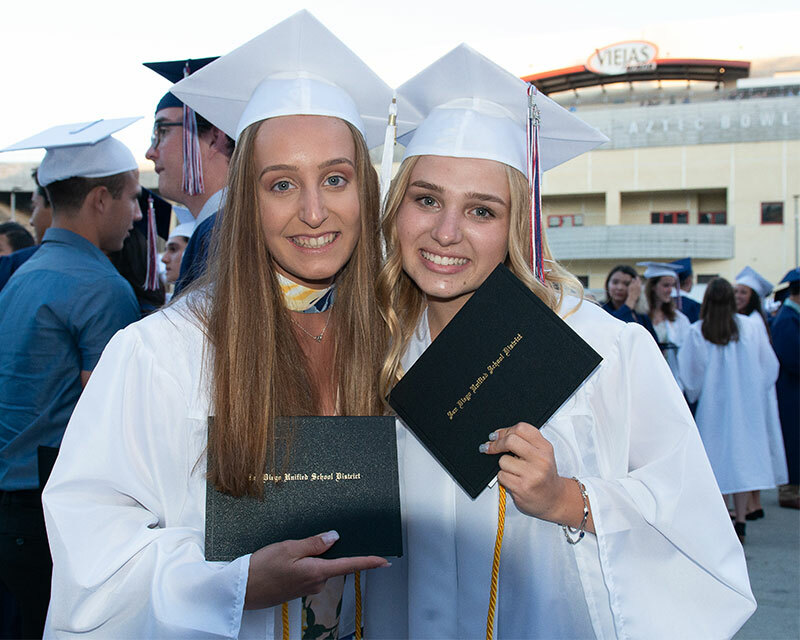 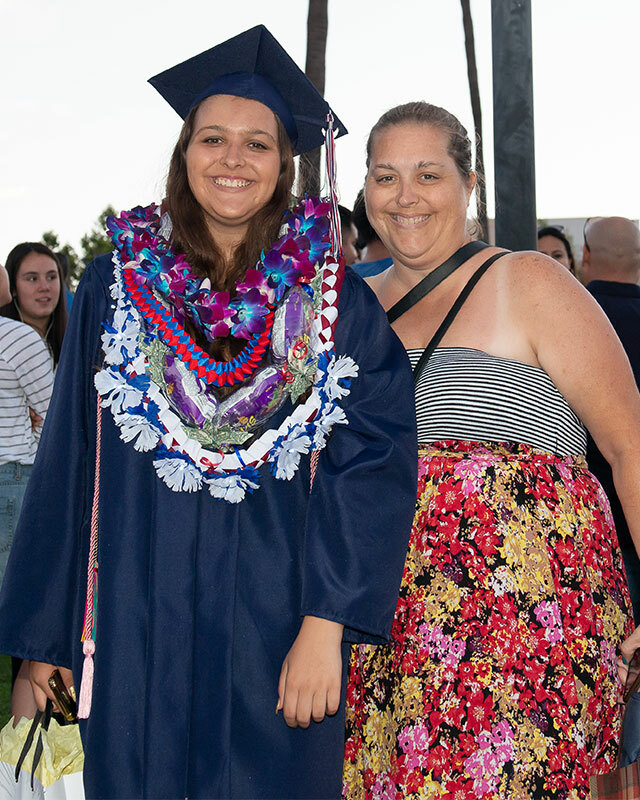 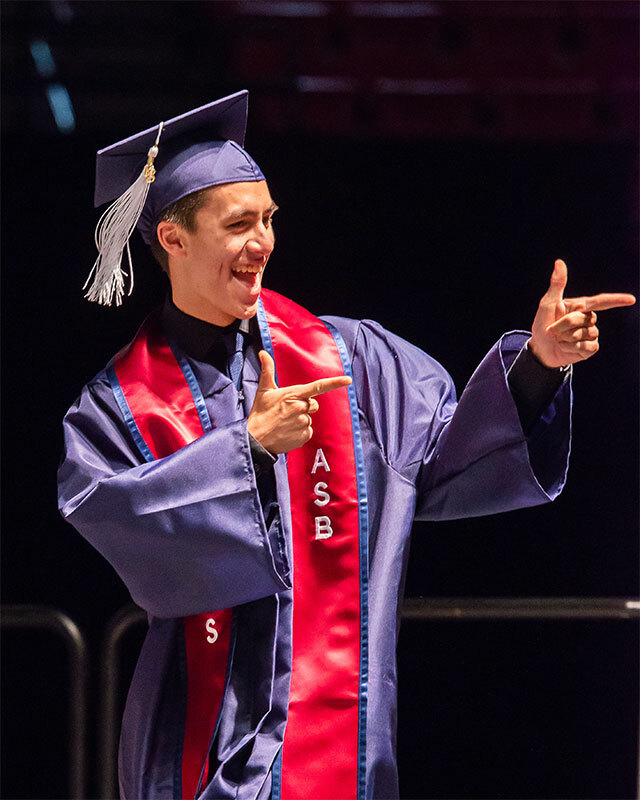 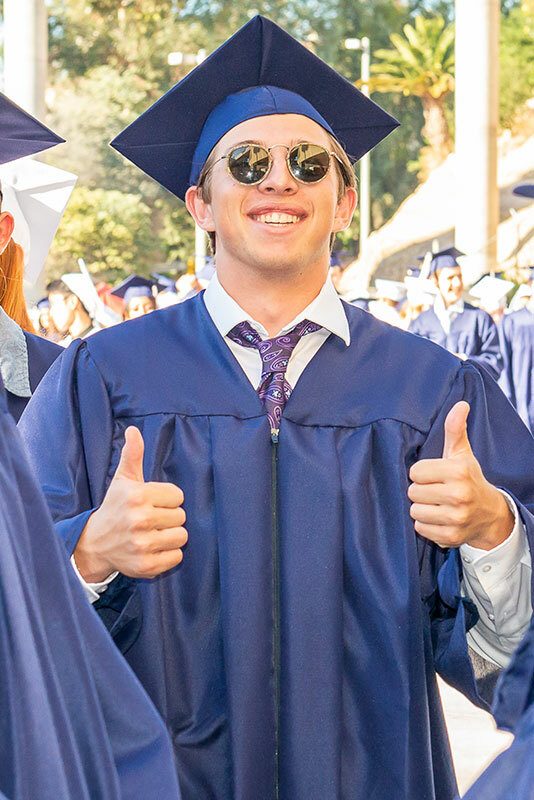 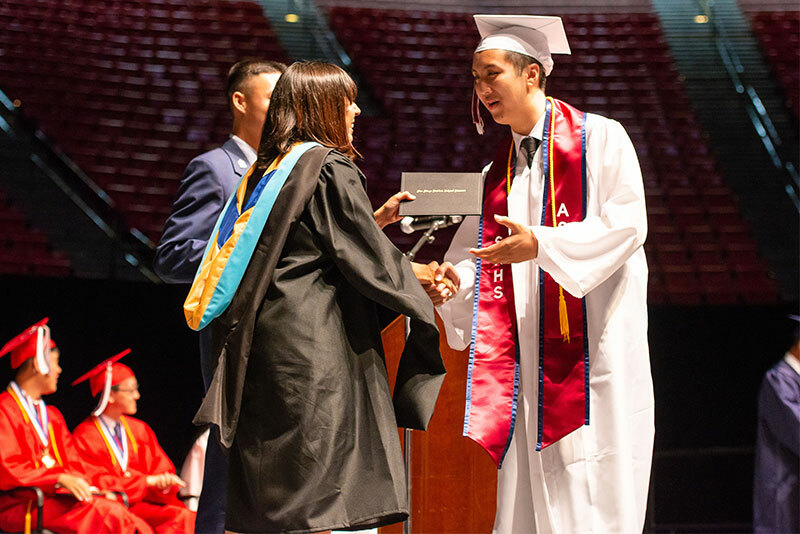 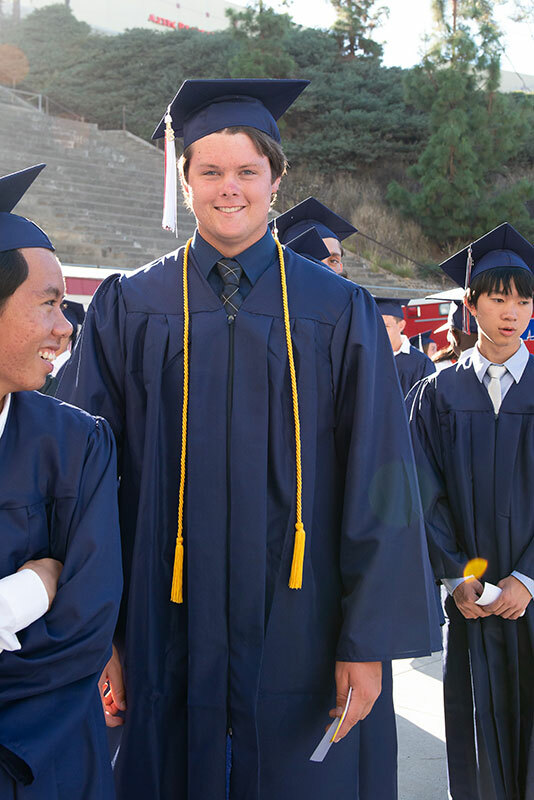 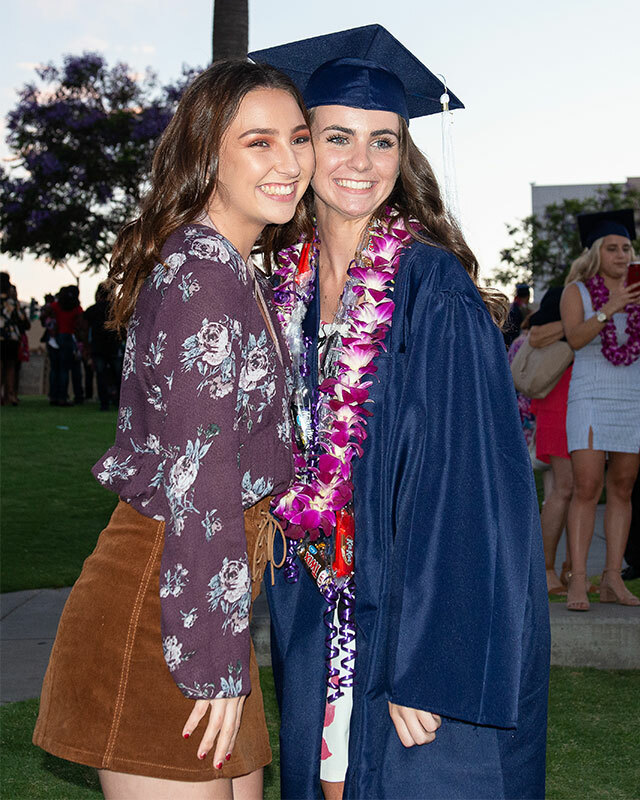 Happy seniors from Scripps Ranch High School gathered behind Viejas Arena on June 13 and chatted excitedly just moments from their high school graduation ceremony. 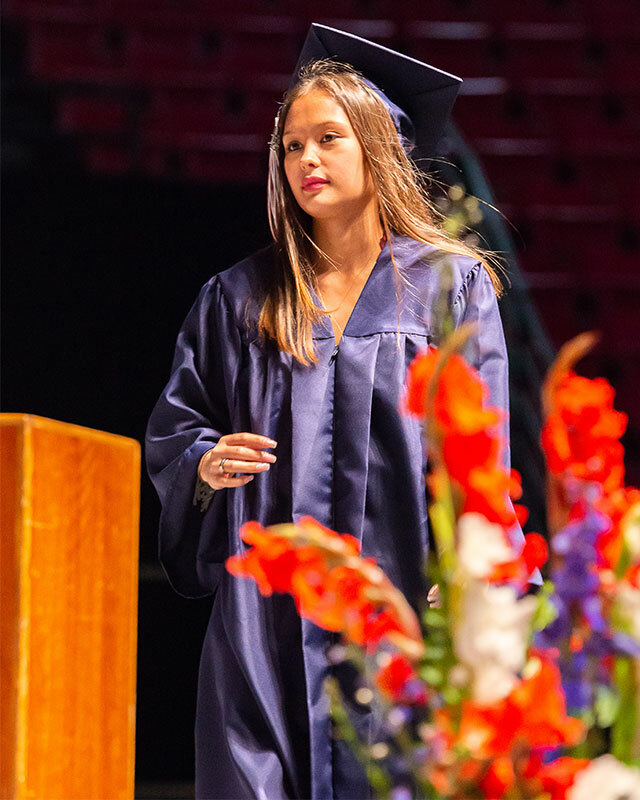 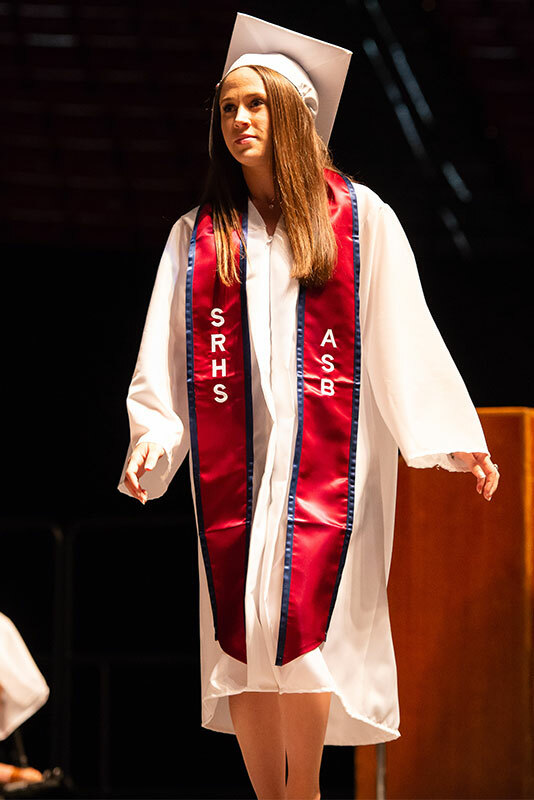 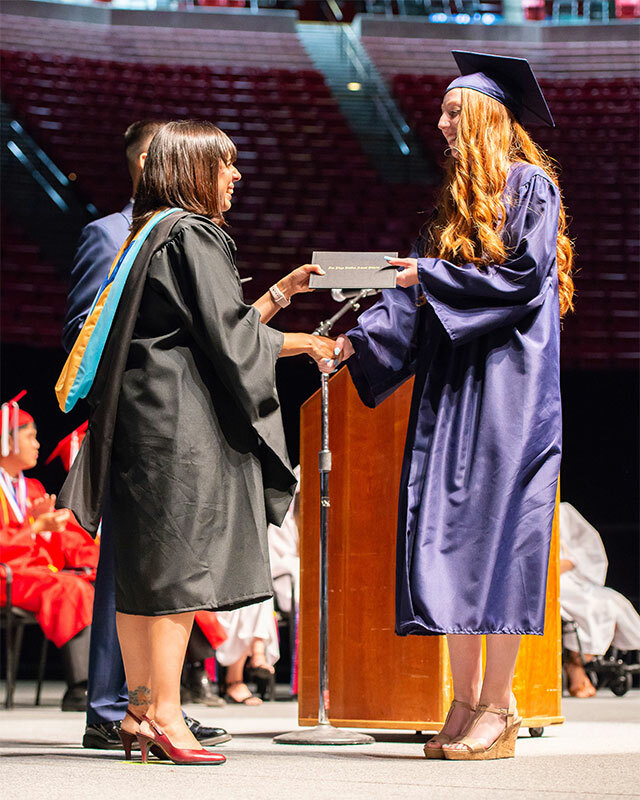 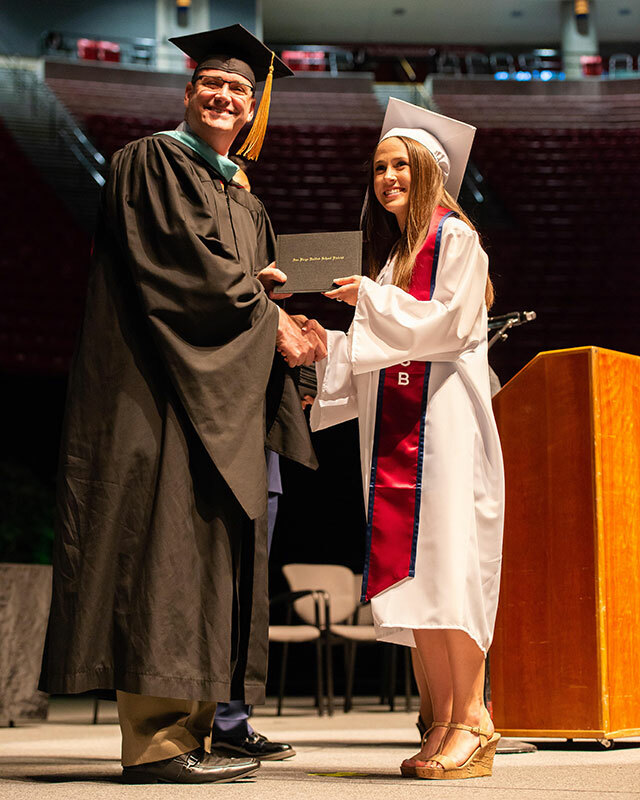 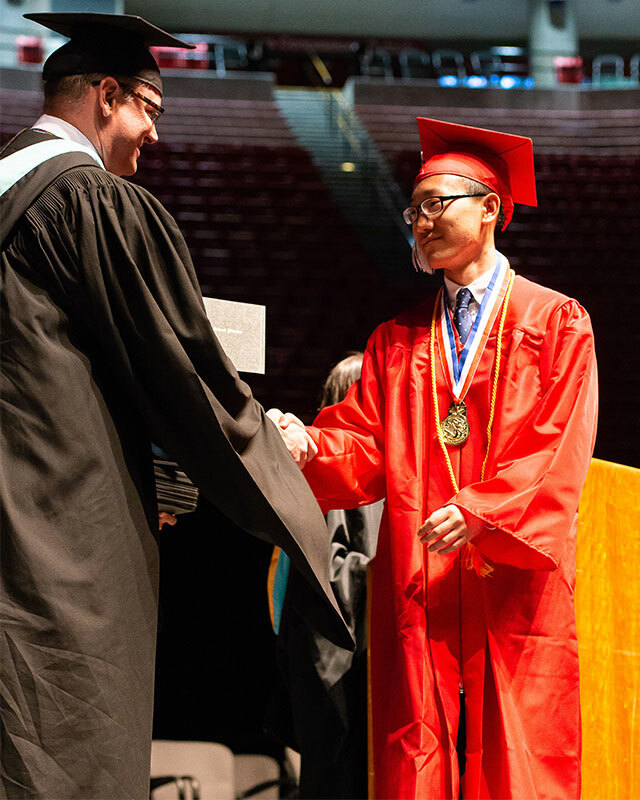 Once seated inside, following music, inspirational opening remarks and speeches by leading seniors, SRHS Principal Nicole DeWitt began handing out diplomas to each graduating senior in the class of 2018. 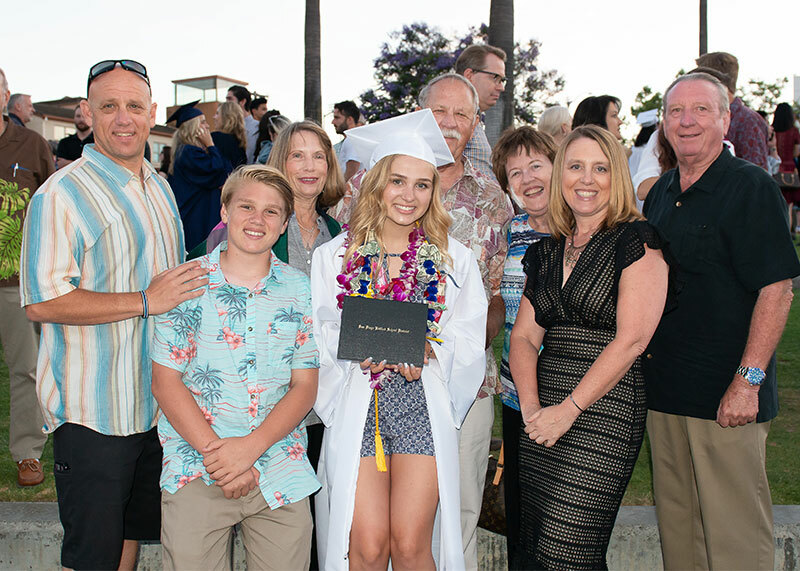 Graduates and their families celebrated for a long time following the event, posing for pictures and just basking in the moment.